14 Nov 2018 --- Gut health is becoming increasingly popular among consumers. 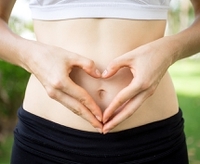 In this wide-ranging health area, the gut-brain axis (GBA) is a key area of interest, along with the sort of probiotic bacteria that aid wider gut health, Dairy & Food Culture Technologies Consultant, Dr. Mary Ellen Sanders, tells NutritionInsight. Sanders will be presenting a Kerry Health and Nutrition Institute webinar today hosted on FoodIngredientsFirst.com. Mary Ellen Sanders is the founding president of the International Scientific Association of Probiotics and Prebiotics and has authored many papers such as Probiotics for Human Use and (ISAPP) consensus statement on the definition and scope of prebiotics. Business and Regulatory Director for Kerry, Stephen Quinn, will be joining Dr. Sanders on the webinar. Digestive discomfort and its links to wellbeing, the gut-brain axis, mental health and social confidence mean that consumers across all psychographics and life-stages are seeking better digestive wellness. Yet the media and store shelves are flooded with many quick fixes, which may or may not be supported by science. Digestive-related conditions affect more than 70 million people in the US (US Department of Health and Human Services National Institute of Diabetes and Digestive and Kidney Diseases, 2010). As a result, gut health is a top concern for many people. Click to EnlargeInnova Market Insights' data reflects the growth of a market that does not show signs of stagnating. The data note that a vast majority of global launches in the 12 months to the end of June 2017 were positioned on a health platform of some kind. Of this, almost 56 percent of introductions featured a digestive health and/or probiotic claim. The Lactobacillus and Bifidobacterium strains are the most common strains in probiotic products. “It is finally becoming acceptable to talk about digestive wellness issues without embarrassment. Now that people are open to talking about it, we can address the issues from a marketing perspective. With products that are backed by scientific research, we can help those who face stress-related gut issues,” Quinn says. Stephen Quinn will deconstruct established claims and dive into what consumers are seeking out in each region. Meanwhile, Dr. Sanders will deliver a crash course on the background and scientific merit of some popular digestive health solutions, such as probiotics and prebiotics. Moreover, the webinar will weigh the evidence on claims and technologies so that consumers can properly understand the health benefits they expect from a product. Additionally, questions like, “does the evidence match the hype?” will be addressed, helping to match insights with specific ingredients to create clever, category-specific formulations. The webinar is looking to unwrap the future of digestive health, discussing key insights into how science is linked to research and industry trends. 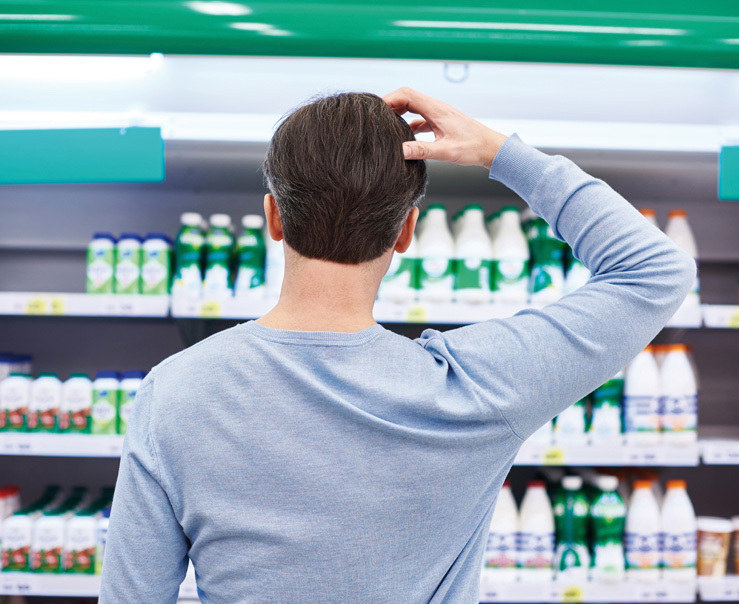 Delving further into digestive health and marketing differences around the world, as well as the science behind probiotic and prebiotic claims. To register, please see here.